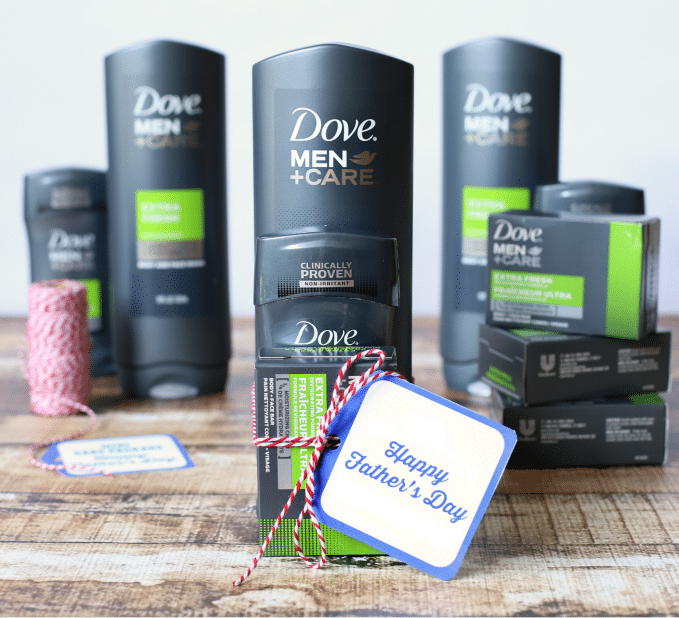 Father's Day shopping at BJ's for Dove Men + Care items #DoveMenDads | DaDa Rocks! 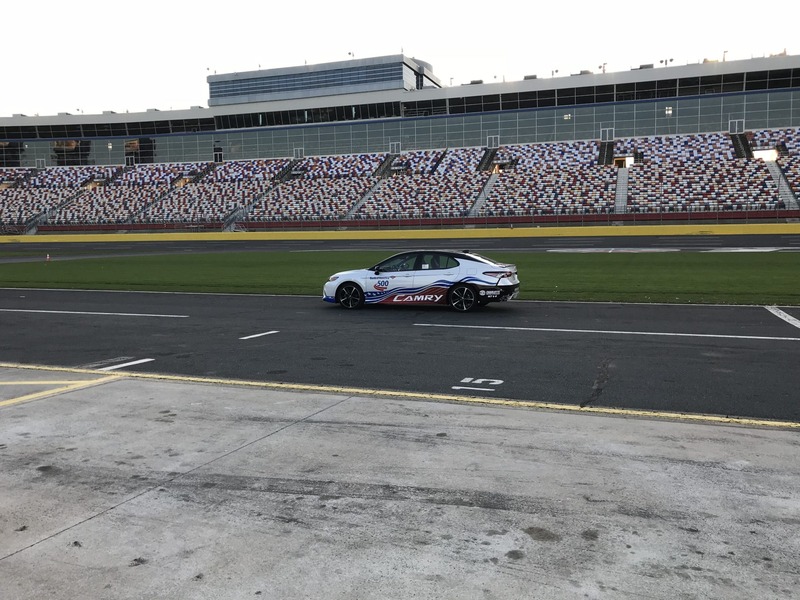 You know by now I love Dove Men+Care, so when Mirum Shopper sponsored me to talk about shopping at BJ’s for Father’s Day and their great selection of Dove Men+Care it was easy to say yes and give you 100% my own opinions. First start shopping at BJ’s it has saved me a TON of money. You get way more for your dollar at that store then traditional supermarkets. To help with you shopping at BJ’s on the dadarocks facebook page I’m giving away a 1 year membership to BJ’s wholesale club! Now we all know that most Dads are heroes to their children and Dove Men+Care did it again by making the perfect Father’s Day commercial celebrating that fact. 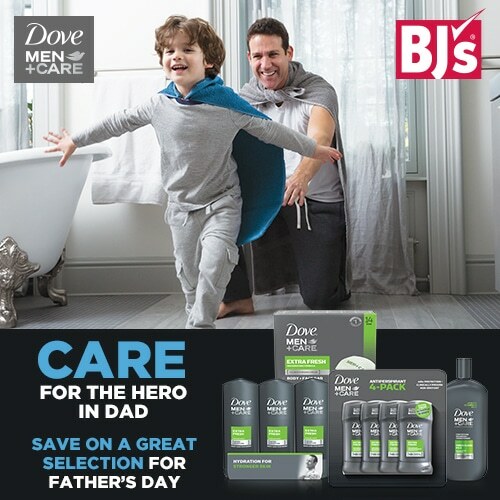 This year care for the Hero In Dad this Father’s Day by giving him Dove Men + Care items from BJ’s Wholesale Clubhouse by giving dad something new to try… Dove Men + Care is made to help him look and feel his best. My quick tip: Use the Dove Men+Care after shave balm its life altering, if you’ve never tried it before. Find a BJ’s Wholesale near you by using their location tool. 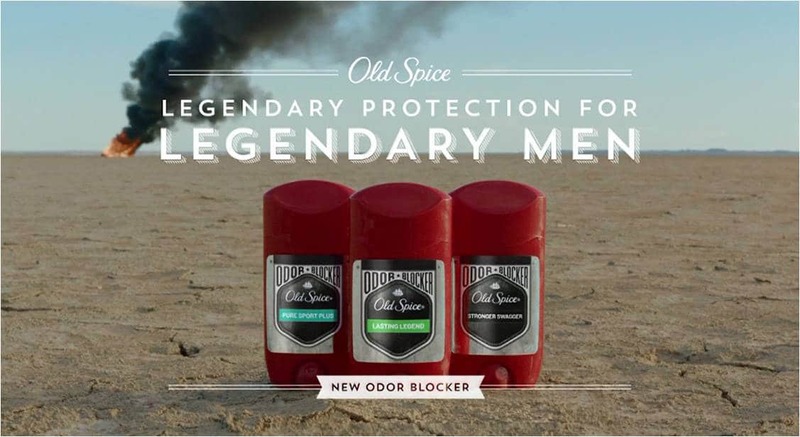 You can click here to see the great selection of Dove Men+Care products that BJ’s carry. NextFather’s Day Gift Guide of Speakers Bluetooth, Wireless, or Just Cool! 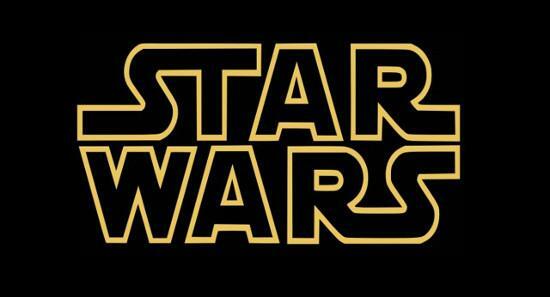 It’s Official: J.J. Abrams to Direct Star Wars: Episode VII!